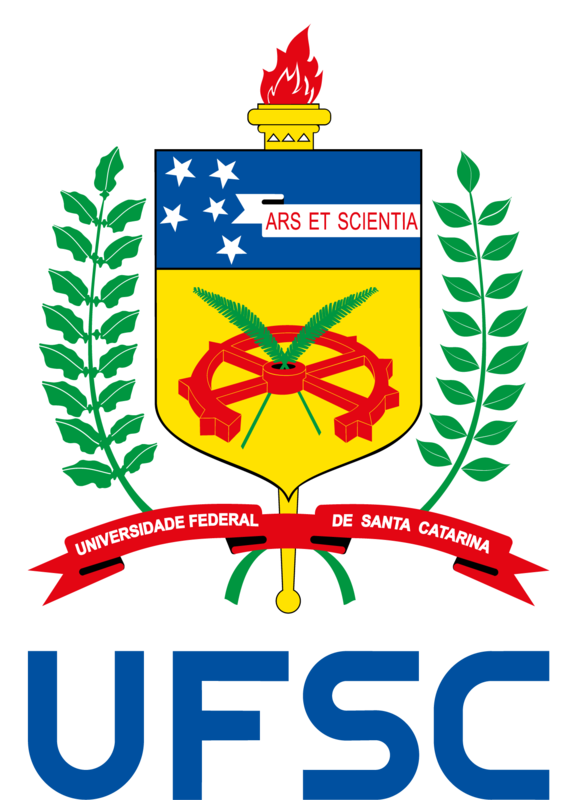 The Graduate Program in Physics of Federal University of Santa Catarina – PPGFSC/UFSC, Florianópolis, announces the vacancy of 1 (one) postdoctoral scholarship from the (Programa Nacional de Pós-doutorado da Coordenação de Aperfeiçoamento de Pessoal de Nível Superior – PNPD/CAPES), to the period of 2 (two) years, it can be renewed annually at a maximum of 60 months. The monthly amount of the scholarship is R$ 4.100.00 (four thousand one hundred reais) beyond the values destined to assets. The candidate has to act in THEORETICAL or EXPERIMENTAL research lines at one of the following areas of research: Astrophysics, Atomic and Molecular Physics, Condensed Matter Physics and Statistical Mechanics, Mathematical Physics and Quantum Field Theory and Nuclear Physics and Hadrons. The complete regulation of the Graduate Program (Programa Nacional de Pós-Doutorado – PNPD) is described at: Portaria nº 086, de 03 de julho de 2013.